The Pokémon Company have released a further trailer for Pokémon + Nobunaga’s Ambition, sharing plenty of footage from the Nintendo DS crossover. 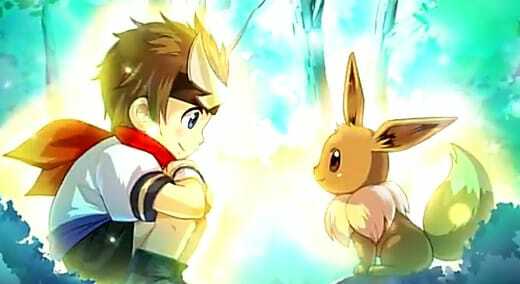 The game sees players choose between a male or female general as your main character, who has strong ties with Pokémon, with Eevie being your initial partner within this latest adventure. You must travel to each of the world’s seventeen kingdoms, where you must defeat each rival general to unite the land. The unique turn-based strategy battle system will see you and opponent face each other with six Pokémon, “Busho Powers” allowing you to gain the upper hand.